With more and more people searching for inspiration and seeking answers to life’s tough questions, books dedicated to Christian belief and personal development are a fast-growing segment of publishing and bookselling today. Books have always been powerful tools for helping us understand Scripture and to explore various aspects of faith in a complicated world. How does one choose the “winners” from the huge array of new titles released each year? 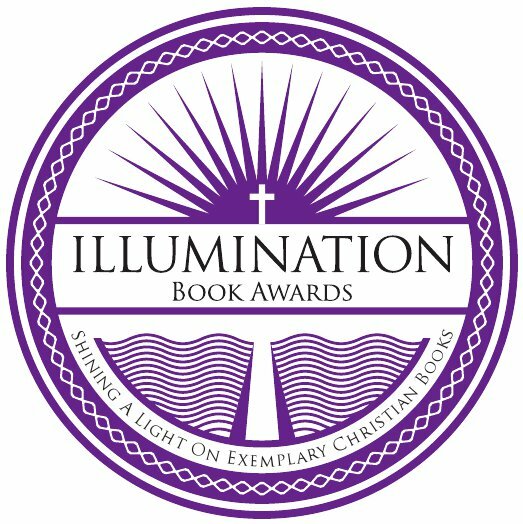 The Illumination Book Awards are designed to “shine a light” on the best of these new titles written and published with a Christian worldview. Award categories range from Bible Study and Devotional to family-oriented subjects like Education and Children’s Picture Book. The purpose of the Illumination Book Awards is to bring award recipients the credibility and publicity they need to further their book marketing and sales success.